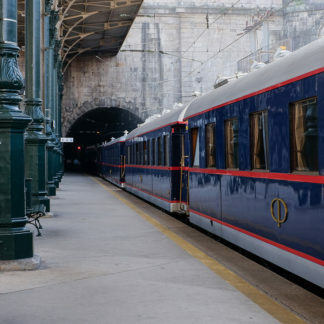 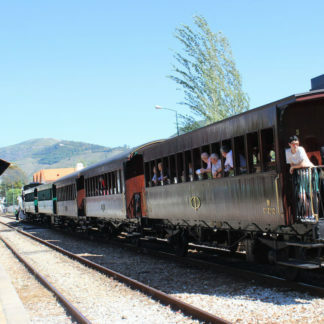 Program with Historic train - Reserv now your cruise! 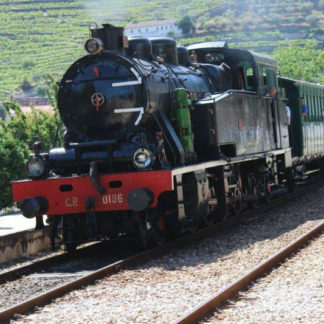 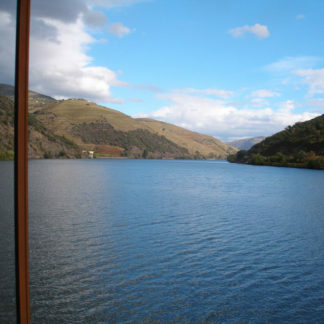 Programs that include a historical train ride along the Douro railway line (Régua / Tua / Régua). 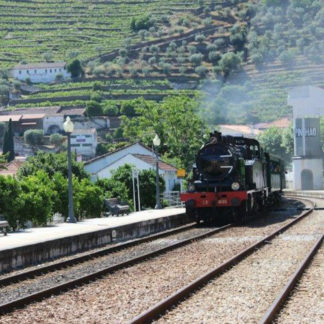 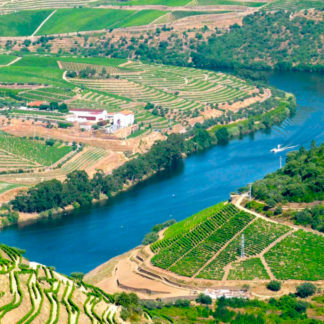 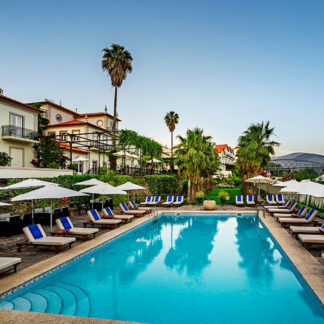 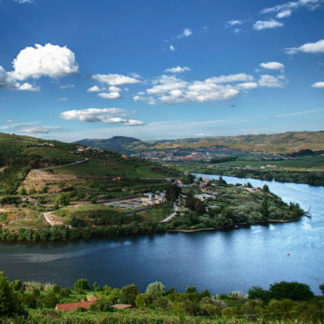 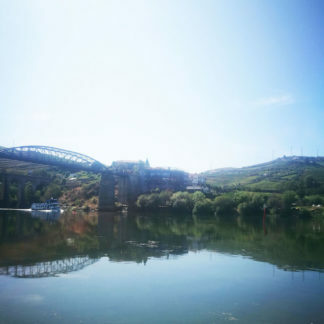 We present to you a diversified number of offers that combine the navigation in Douro river, accommodation in a hotel or local wine estate , tour in the area and the amazing trip in historic train. 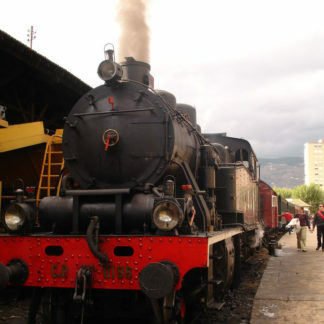 If you want a customised program please send the request to cenarios@cenarios.pt.